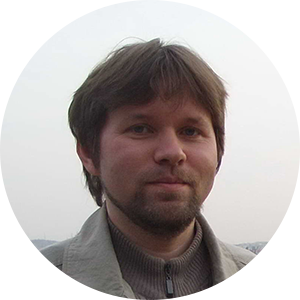 Vasil Navumau completed his PhD at the Institute of Philosophy and Sociology at the Polish Academy of Sciences. 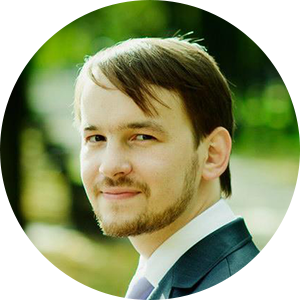 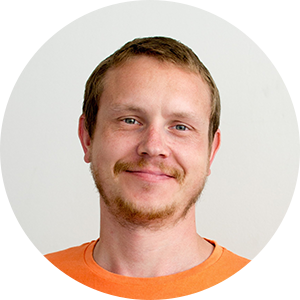 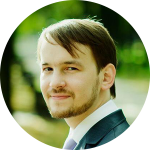 He is a postdoc researcher at the Faculty „Artes Liberales“ at the University of Warsaw and editor of Belarusian journal e-gov.by, devoted to discussion of ideas in the sphere of e-government formation and e-participation enhancement in Belarus. 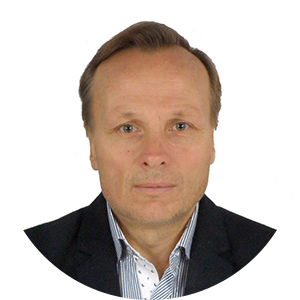 His research interests focus on the manner in which new ICTs transform discourse, repertoire, and scope of social movements and the ways they can contribute to the formation of more transparent, participative and inclusive governments.